We get one last watch at these dogs at Ubi's Toronto Launch Event! 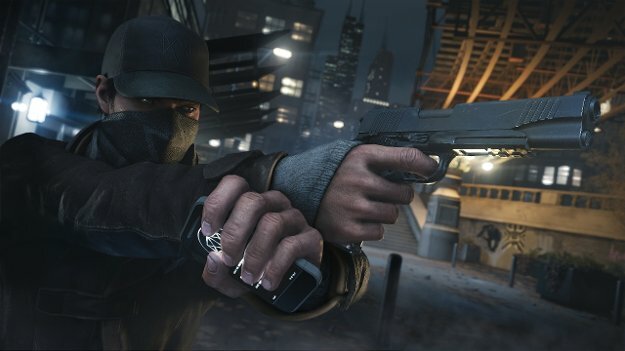 There are few games that have had more exhausting hype and high expectations than Ubisoft's new futuristic open world action title, Watch Dogs. 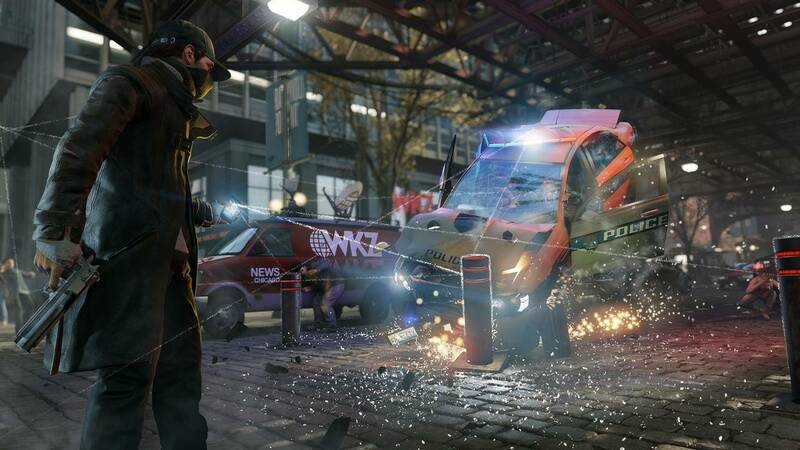 Ubisoft has a ton of investment and production time on the title, and I'm sure that Microsoft and Sony are even counting on the game to move a few units of their new console offerings, especially after the game was delayed despite being announced as a launch title for the Xbox One and PS4. 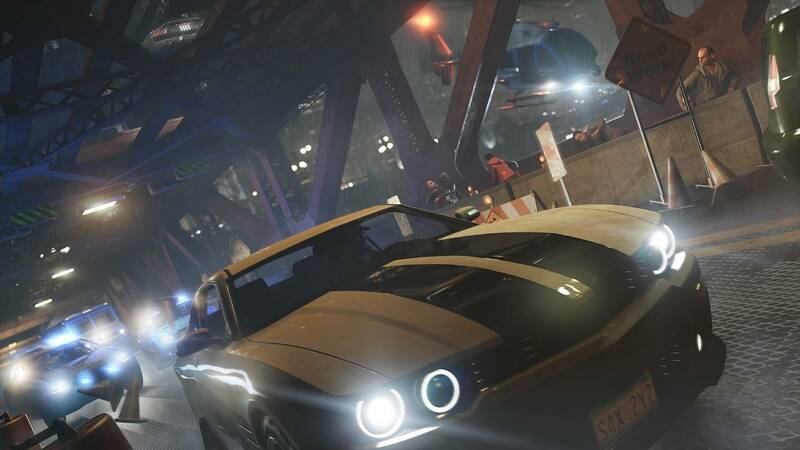 At a swanky preview event in downtown Toronto, we got our hands on a demo of the game off the final build, and it seems like the extra six months really went a long way. We sat down with Colin Graham, the Animation Director for the title that has been in development for the last five years. When prodded as to how exactly to describe the game, he turned the question around on me instead. 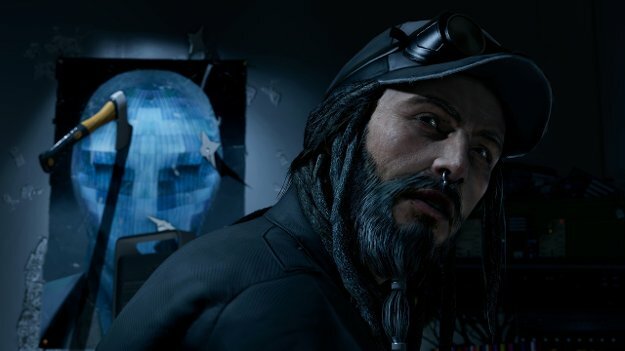 When I described what I saw as a "futuristic Assassin's Creed with extensive hacking mechanics," Graham said that was the answer he was looking for. Not just because the game does indeed contain contributions from the AC teams, but because games are always described in comparison to other existing titles. 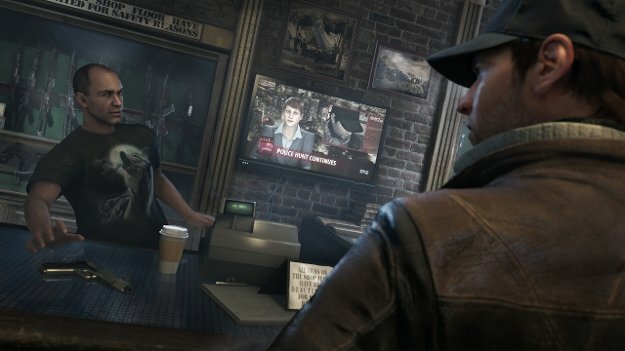 Graham then said that the team's goal with Watch Dogs is to defy those simple comparisons and become the title that other games are compared to. 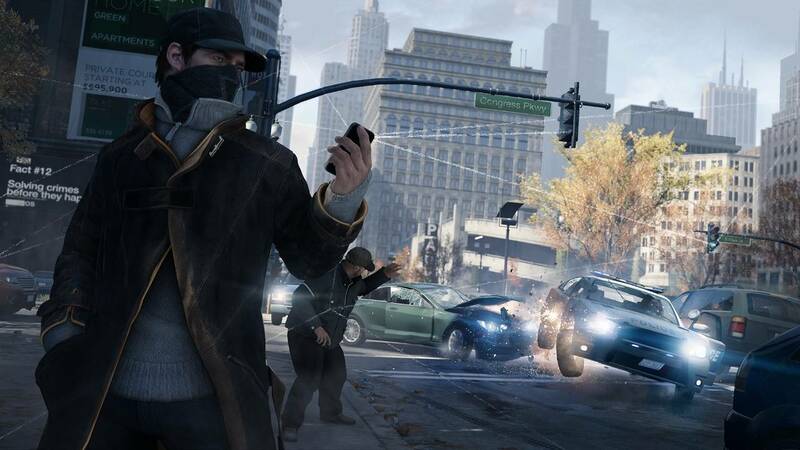 For those who aren't aware, Watch Dogs is an open world action game in which the main character, Aiden, is a hacking guru who's ultimate weapon isn't a grenade launcher or a pistol (both of which we used in the demo), but rather his all-powerful smartphone that allows him to break into and crack any connected device in the game world. Since even in the present, almost every piece of electronics is web connected, this means you can do many things that have never been seen in video games before. 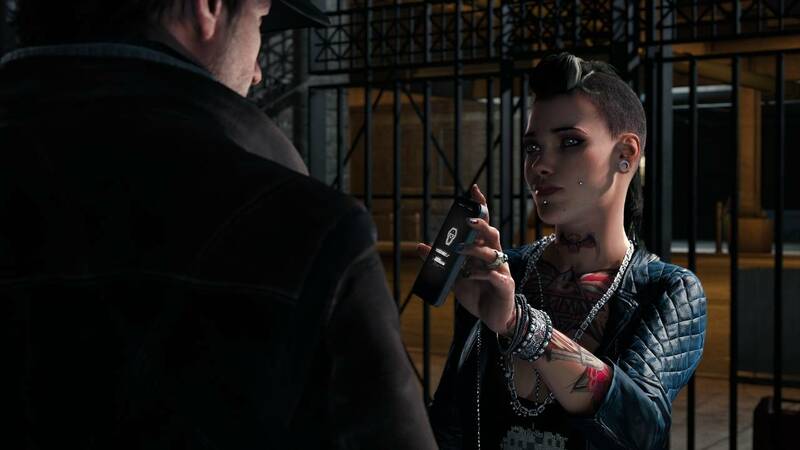 For example, with Aiden's phone, you're able to jump from one closed circuit camera to the next, hijack enemies' phones to create distractions, hack traffic lights, and break into heavily secured bases without ever even setting foot in the base. That's just what we were able to play with in the short demo. 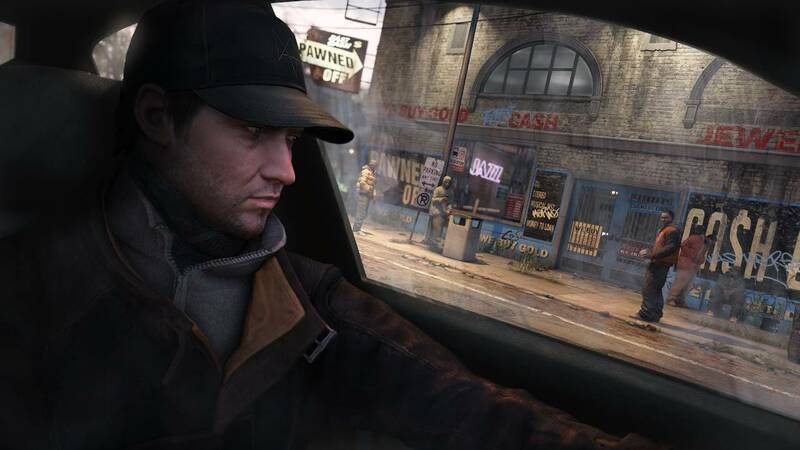 On the surface, Watch Dogs does seem like other open world games like Assassin's Creed or Grand Theft Auto. The difference is in the details. 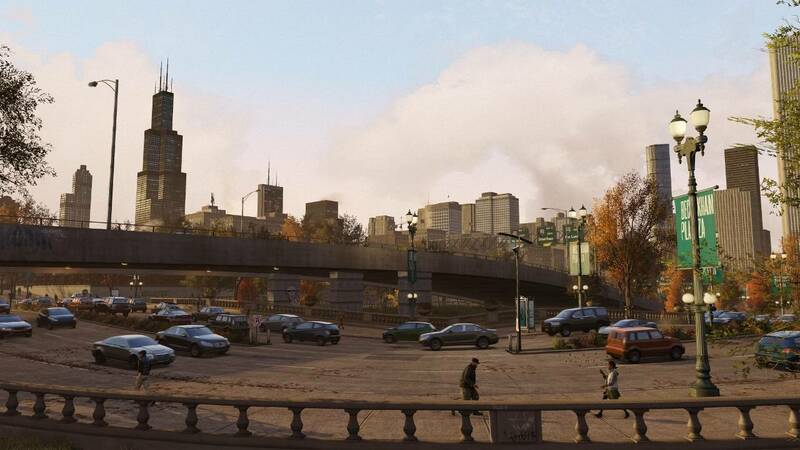 While the fifteen minute demo we got our hands on was enclosed to a pretty small area and one mission, it was already obvious that the difference lies in the details. The phone puts a backstory to every NPC character in the game, from their income, health issues, addresses, jobs and so on. 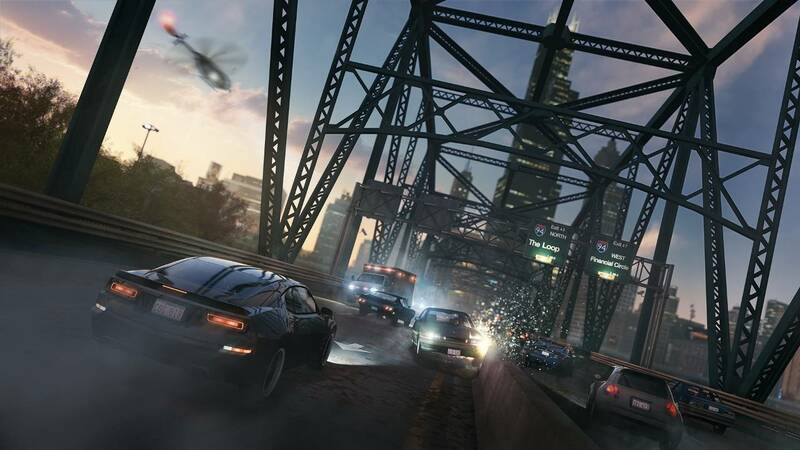 Graphical details also shine through, from incredible weather effects, great looking explosions, tons of on-screen characters and vehicles, and phenomenal animation at a high frame rate. Our demo was played on the PS4, and really showed the power of the new Disrupt engine, built from the ground up for Watch Dogs. With that said, the final product on PS4 doesn't look as quite as mindblowing as the first demo we saw at E3 2012, but that was also running off a monster PC with three external fans surrounding the unit. The step back in fidelity is to be expected in this case, and this is still a fantastic looking title. The mission itself was pretty simple in explanation; break into a secure base that contains sensitive information. I was allowed to play through the demo twice, so the first time I took a simple guns blazing approach and laid waste to the whole base with a grenade launcher and plowing through the front gates with a stolen car. This way was fun and completely functional with a satisfying cover system and good controls. 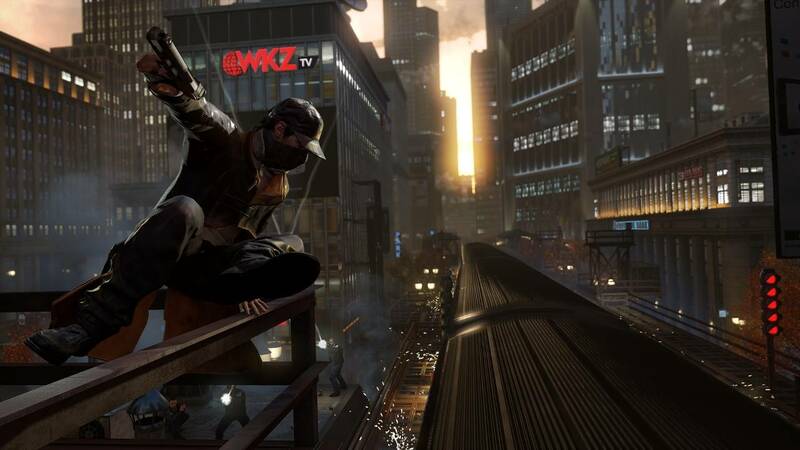 Aiden is even capable of some of the parkour abilities that you'll find an Assassin's Creed. The next time, I simply stood out on the sidewalk and used Aiden's phone to jump from camera to camera, distracted the guards with well placed distracting noises until I was inside the base in digital form. I then had to solve a simple puzzle and then all the riches of the base were mine for the taking. I then jumped into a sports car and went off on the next adventure. 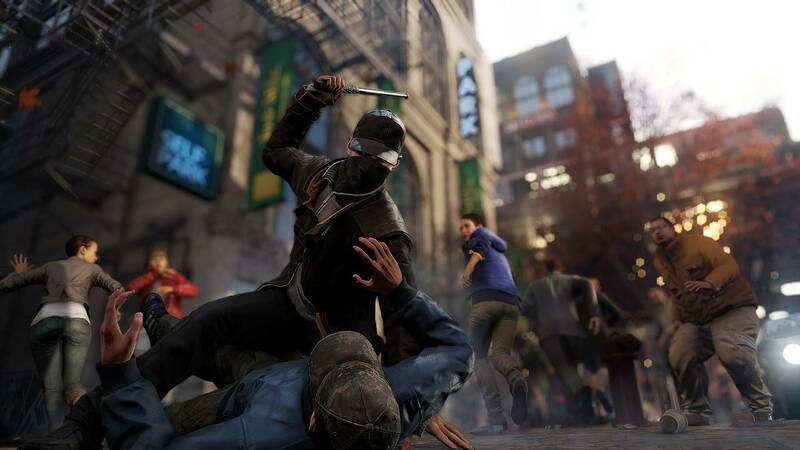 It's worth noting that the NPC and enemy AI reacted entirely differently in both demos. There's some impressive dynamic programming going on here, which all the more impressive that the engine supports dozens if not hundreds of on screen NPCs at any given time. The enemies in particular were smart and effectively used flanking tactics and suppression techniques. 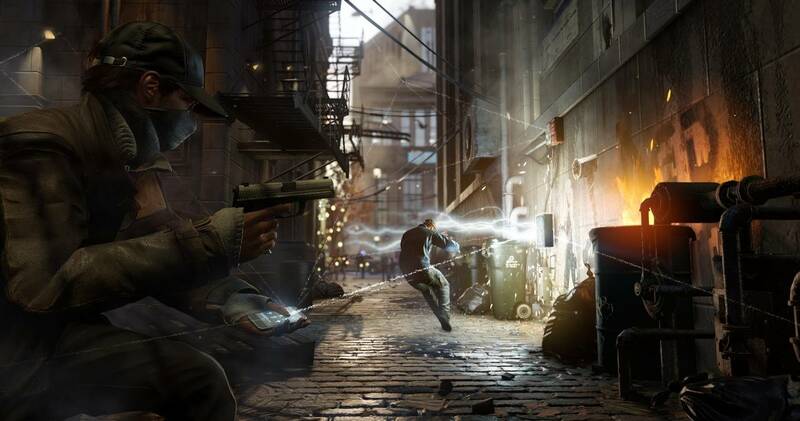 The game will also include multiplayer, the most exciting of which is "decryption combat." 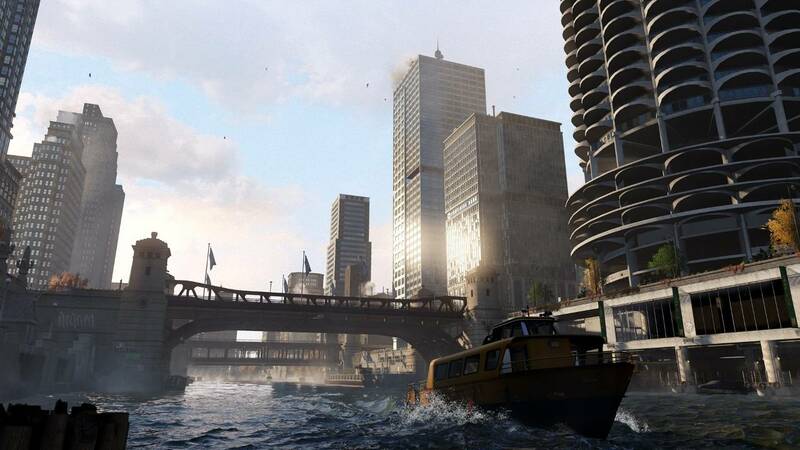 In this mode, one player controls Chicago's Central Operating System from their real world tablet or smartphone with a technical grid view of the city. Their goal is catch and stop their friend from getting from end of the city to the next. 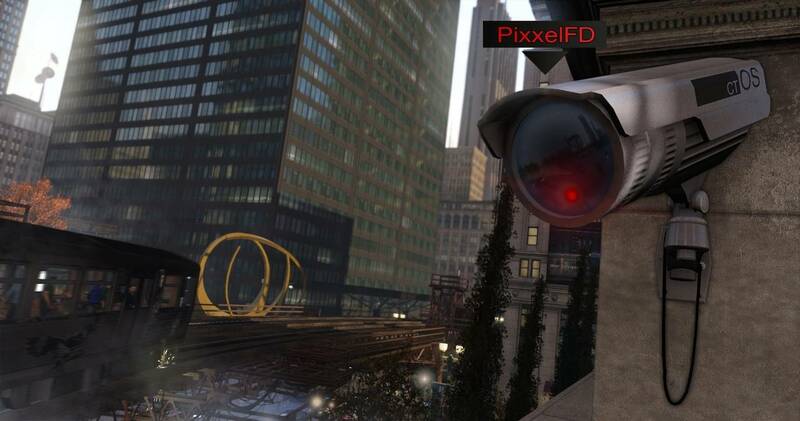 The tablet player has access to things like traffic lights, draw bridges, and even law enforcement to stop the main player from getting to their destination. 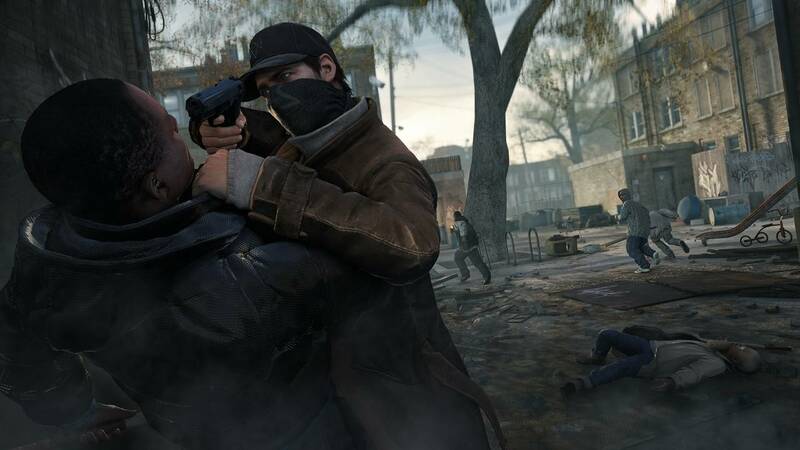 If the main player is taking out lots of civilians, then the operator can send more cops after them to slow them down. Since the app can be used on the couch or from across the world for some tense one on one action, this seems like a multiplayer mode worth getting excited over. 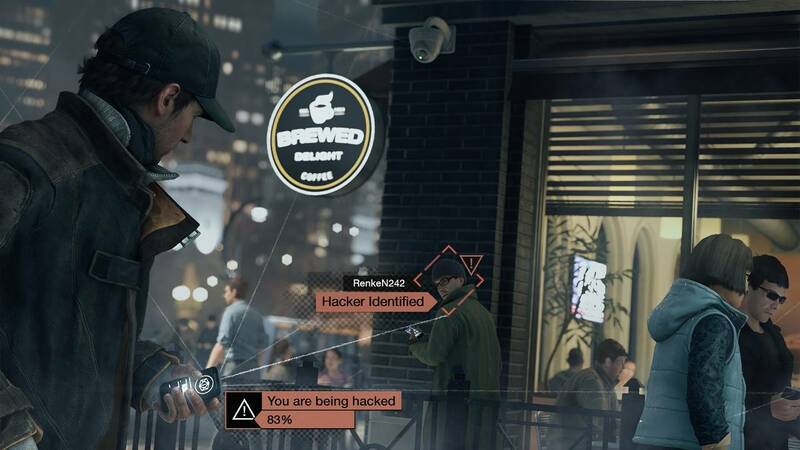 Not only is Watch Dogs clearly a technical marvel just days before it's release, it also seems to have completely nailed the meta experience and tone of the game. 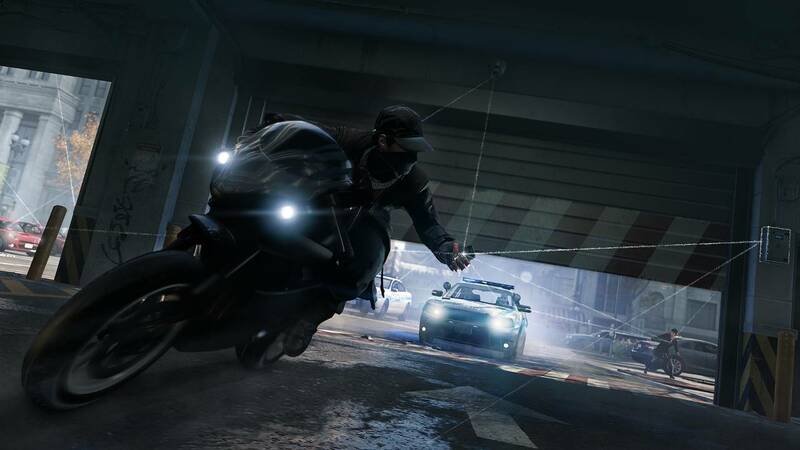 When a small 15 minute demo offers so many ways to tackle objectives, we can only imagine how much freedom players will have in this enormous cyberpunk world when the game is finally unleashed on PlayStation 3 and 4, Xbox 360, Xbox One, and PC on May 27, 2014.